Many people are now considering building their career in the medical field. The medical field is one of the most fast growing sectors these days because of the great demand for excellent health care services brought about by the fact that the country’s economy and growth are dependent on good quality healthcare services. One particularly promising option for individuals looking at opportunities in the medical field is a career as a medical assistant. Demand for medical assistants are at an all time high as more and more opportunities for quality healthcare outfits are propping up in response to the need of a growing population with specialized needs. A medical assistant will be find a job in a doctor’s clinic, in outpatient services, in therapy clinics and any other facility that provides healthcare. If you are thinking of applying for a job in the medical field, you may want to consider a career as a medical assistant. Below are some helpful information to help you find out more about this job, what it entails and if this is the right choice for you. Are you cut out to be a medical assistant? If you at least have a high school diploma, possess a pleasant personality, can stay on top of multiple tasks and can coordinate and organize well then you may just want to consider a career as a medical assistant. This is especially true for people who feel aligned with giving the proper health care and attention that each individual deserves. It is very important for medical assistants to be compassionate and caring because they interface often with patients and are often the first person that a patient sees upon entering a physician’s clinic. This is why coupled with warmth and compassion, medical assistants must also be good communicators. Aside from this, multiple responsibilities that are required of a medical assistant, which is why one must be detail oriented, analytical and loves challenges. If you feel an affinity and can align yourself with these then a job as a medical assistant is right for you. A medical assistant is the caring face and may serve as the personality behind the atmosphere of a medical or healthcare facility. More specific to the medical assistant’s job are administrative and clerical tasks. It is the medical assistant who arranges appointments, fills out a patient’s chart and makes sure that these documents are properly files for easy access and documentation. They also perform a variety of bookkeeping front desk tasks. 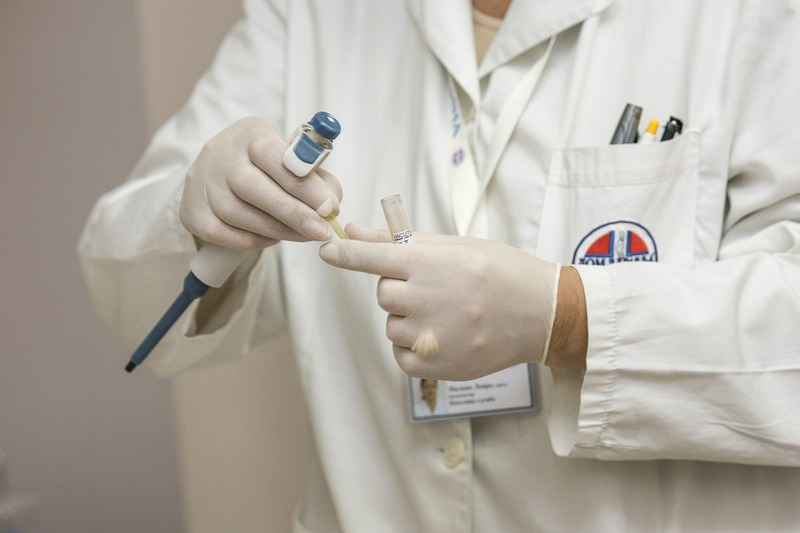 Aside from these, a medical assistant may also perform basic in-house facility testing like changing wound dressings, administering injections and such. This is why some medical assistants advance in their career by moving on to being a nurse. However not all do this and many indeed do choose to pursue being medical assistants for many years. This is because they find the job lucrative, stable and fulfilling. The job of a medical assistant is very important and in fact contributes to the level of success of the care for each patient. By taking care of the details of the medical assistant’s job, the doctor and other healthcare professionals are able to concentrate more on their jobs. If so far you feel that a career as a medical assistant is indeed for you, the next step would be to check out learning institutions that offer training and mentoring for people who want to become medical assistants. « Popular Nursing Interview Q:A’s » Is Continuing Education Needed for a Career in Medical Coding?